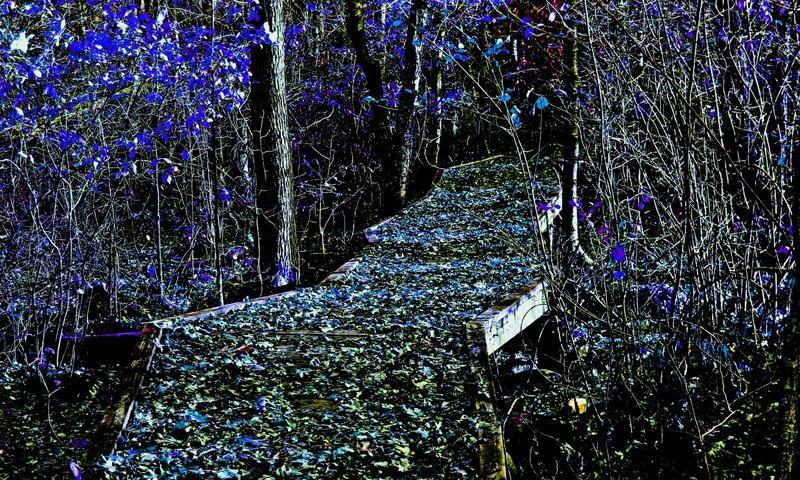 The Crooked Path, Blues & Purples | Stop. Look. Shoot.